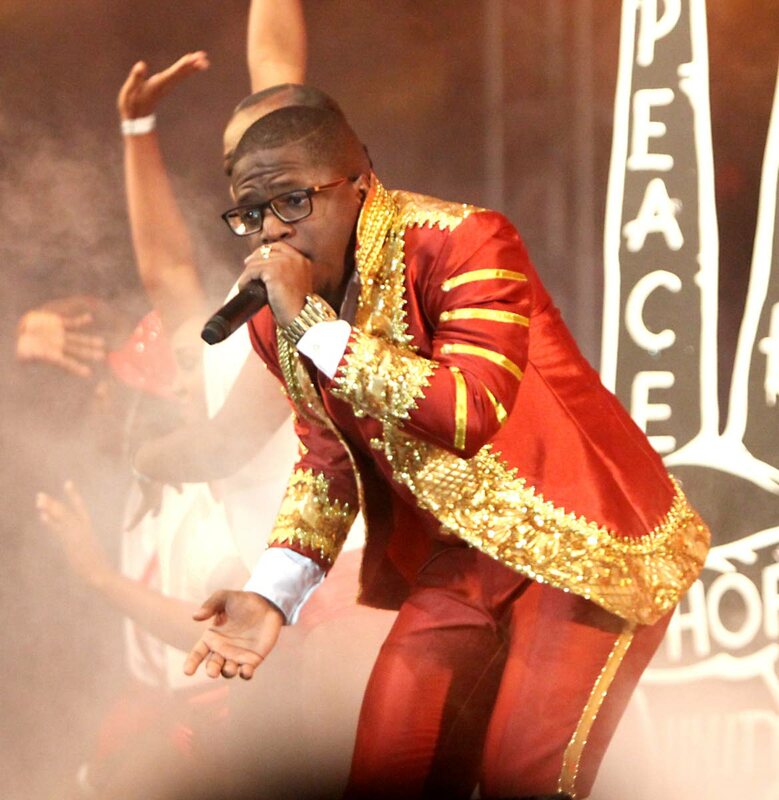 Aaron “Voice” St Louis has announced he will not be defending his Soca Monarch title. REIGNING Soca Monarch Aaron “Voice” St Louis will not be defending his crown on March 1 (Fantastic Friday). He issued a statement via social media platforms explaining his reason. Voice said “a huge part” of him wants to take part in both the Soca and Calypso Monarch competition but, “I don’t make decisions in a silo. Fay Ann Lyons-Alvarez, chairman of Caribbean Prestige Foundation, said she respected Voice’s stance. She said Voice was in contact with the organisation. Lyons-Alvarez said the organisation appreciates the contribution he has put forward in helping Soca Monarch to maintain the life it has. She thanked him for his service and said she looked forward to seeing him on another stage, somewhere in the world, making TT proud. Asked if he would make a guest appearance at the show, Lyons-Alvarez said she has not spoken to his management about that and could not say. Registration for the International Soca Monarch ended on Friday, and semi-finalists are expected to be announced today. Reply to "Voice bows out of Soca Monarch"